Utahn Rick Nelson will be competing for a shot at the $1 million prize in the "Survivor: South Pacific" finale airing Sunday at 7 p.m. on CBS. Another Utahn, Dawn Meehan, is a member of the "Survivor" jury. Brandon Hantz, 19, was voted out during tribal council on Day 35 of the 39-day game in the episode that aired Wednesday, Dec. 14. 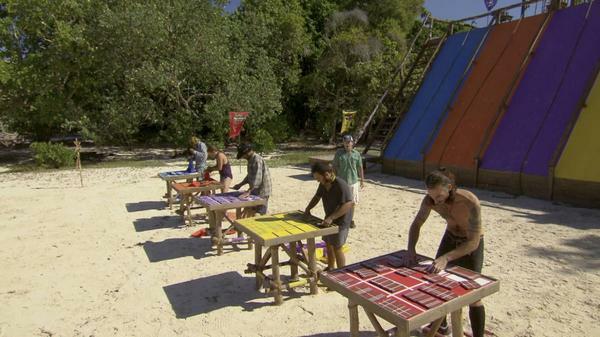 Hantz had won the immunity challenge but gave his immunity to Albert Destrade, 26, when it appeared Destrade may be the one targeted by the other three remaining players.